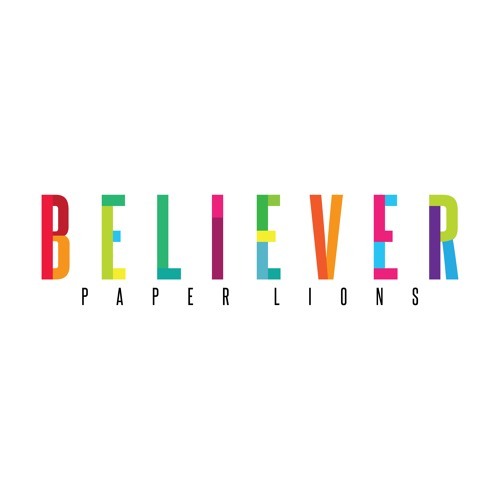 Paper Lions new single, 'Believer' Get it on iTunes: http://tinyurl.com/nwvd7gf Recorded in Brooklyn with Andrew Maury (RAC, Panama Wedding), Believer introduces Paper Lions' new pop sound. It is the first single released from Paper Lions 2016 full length album. YES. This is RIGHT up my alley. Fantastic stuff, guys, as always. Stoked for the new album! @uncleodysseythethreeleggedoddity: Excellent. Where are you located? We're making touring plans. @taylon-yeckel: So glad you like it. @sam-nepali: Thank you so much. Where are you from? We're working on touring plans for the new record. @joceey-deasis: Nice. Glad to hear it. @dimhearn: Glad to hear it. Can't wait to get the rest of the album out there. @djnickbike: Thanks Nick! It would be great if it made it's way into a Nick Bike show! A great tune // spinnin now..